We often term life along with move on which means that the journey the living should not stop in any circumstances. We need to fight with the situations and always keep moving forward but without any dirt in the past. Similarly, there are times when people have to leave their house and move out to explore further and get to the new world. The reason for going from home might be that you are living in a rented apartment or the lease of the flat is over. While moving out from a particular area, the process might create a lot of fuss and dirt everywhere. The carpet might have strong foot impressions, the wall might be messy, and the kitchen and bathroom might be smelling. So, it is not a good habit to leave the place in the same dirty position. We all know that it is a hectic process and not possible for the people to carry out the same. To solve this problem, we provide our move out cleaning services to our clients. Our service is applicable for both the tenants and the landlords. When you are planning to clean the house which you have just left so that you are in the condition to ask for the deposits or further sell it to the other. Sometimes, the landlords ask for the move out cleaning services when the old tenants leave the flat, and they have to make it ready for new tenants. 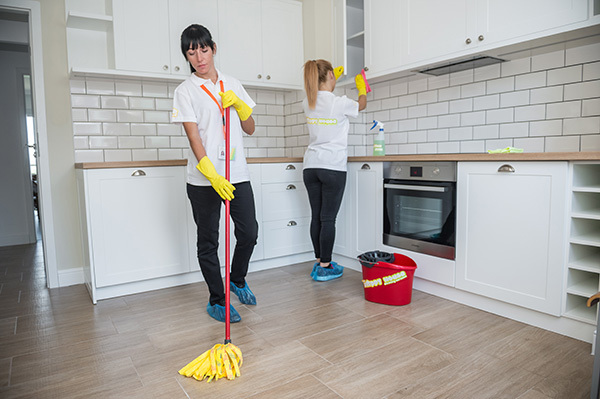 This requirement means that the cleaning service companies have to provide thorough cleaning of the area so that there is no complain from either side. So as a famous tenancy move out cleaning company in London offers the following services. In case the person has not cleaned the carpet for many days, so it becomes effortless to find footprints on the same, and it looks filthy. No one would like to keep a step on such carpets. 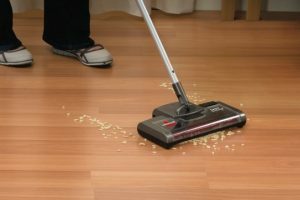 Our cleaners use advanced cleaning equipment and vacuum the carpet. It helps to remove the dirt. On the other hand, the shifting process leads to many marks on the floor which looks terrible. The floor-sweeping helps to eliminate the same. Baseboard, corners, and windows wiping. When we stay in our house then in most cases, we do not pay heed to these places. We are more concerned to clean the areas which we can look directly. When we empty the house or move into the empty house, then our focus goes on these areas. Our experts clean every corner of the house along with cleaning the windows from inside and outside. 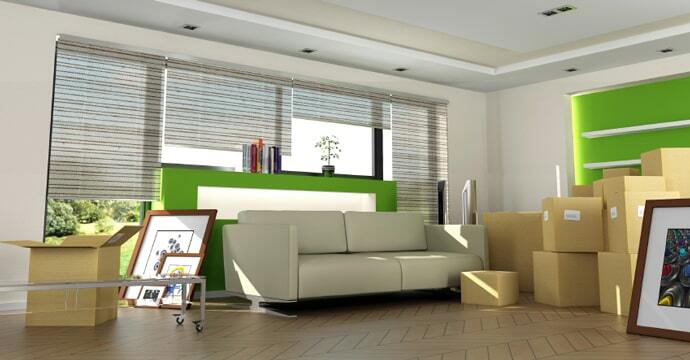 The colour of the baseboard is primarily white; we give special attention to the same. Deep kitchen cleaning and fixtures polishing. The kitchen is the most critical region of the house, and no one would like to work in the dirty kitchen. If the kitchen is dirty, then it means that you are eating unhygienic food. So, we clean the entire the kitchen along with polishing the fixtures. People say that a clean kitchen helps to bring out a happy meal. Due to regular water flow in a particular area, the surrounding becomes very slippery, and some fungi might grow in that region. If the bathroom is not clean, no one would wish to use it as it might lead to many harmful diseases. We follow a specific pattern to clean the bathroom. Along with floor-sweeping we also scrub the bathtub and the shower. We hand wash the faucets of the toilet. Dust all the items of the house. Our move out cleaning London service does not only focus on the regions of the home, but we do take care of the items of the apartments. For example, the house has an electricity board, oven, refrigerator, stove, and many other home appliances. Exterior cleaning is not just our focus; instead we clean in and out of all the items of the house. We clean the interior of the refrigerator along with removing the items from the same and deep clean the oven. 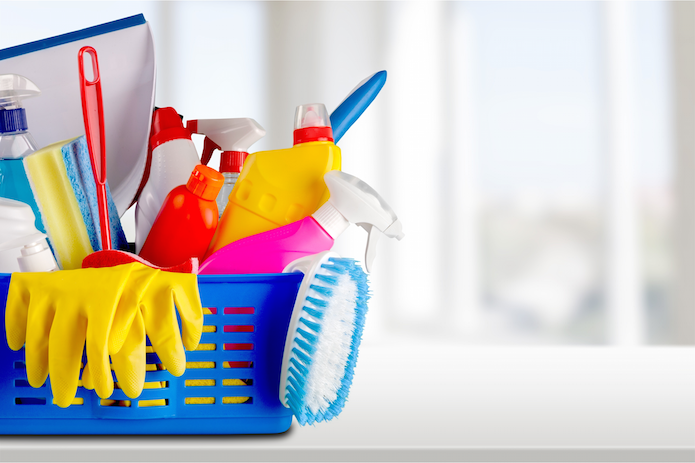 Reasons to hire best cleaning London for move out cleaning services. 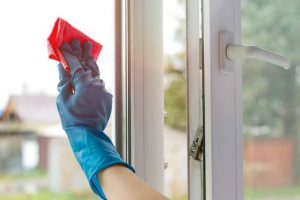 There is different tenancy move out cleaning service provider in the city, and every individual company has its own to offer his service, and all of them are best in the same. A large number of companies in the same industry creates a lot of confusion, but the reason you should select us are many and mentioned below. There are huge of employees in our company, and we keep a proper record of every individual. The primary step that we follow is the background verification which means it is safe to work with all of them. We hire people who have good cleaning knowledge and have some experience, but still, we are not satisfied, so we conduct an advanced training program for all the new joiners and sometimes for them who are working in the organization. People often move out of the house in odd times like after working hours or before hours so that they do not have to miss their work. During the action, people might experience several issues; then you do not need to worry because we have a 24/7 service centre available for you. It is just a call away, and you will get the solution on the spot for your queries. We are a legal company running in the market because we have adequate license to run the company and we also carry the insurance for our employees which helps them in the case of emergency. The clients who hire us do not need to pay any amount in case of any uncertainties happening to the staff members. When you are planning to hire people to move out cleaning services, then it is best to compare the price of the companies who provide these services. You will find that our rates are the minimum with the best service in the market. The standards that we offer to our clients is the final and no hidden charges for the same. We wish to say that many people in various regions have used our services and are happy. It is not possible for you to get connected with them so you can read the feedbacks that they have given to us. The reviews from our clients are the building blocks of our success, and we will be pleased to serve you for tenancy move out cleaning service.